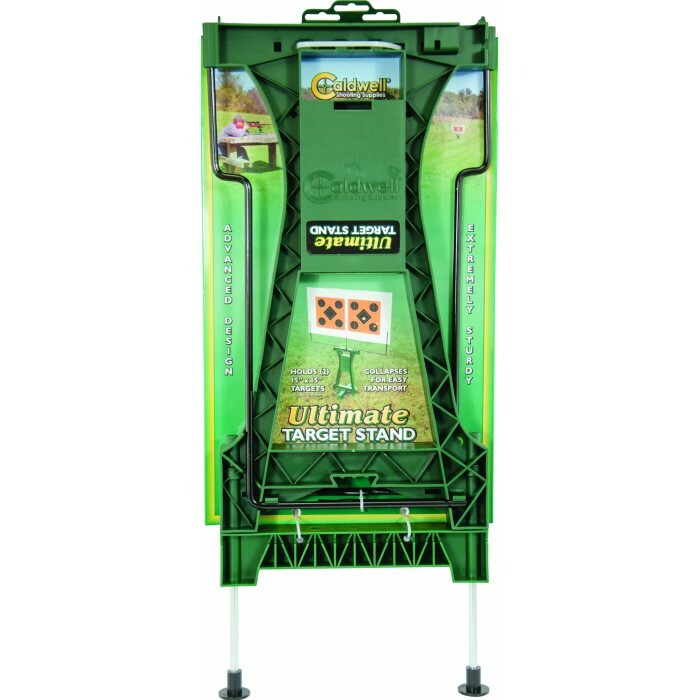 The durable all-weather design and user-friendly features truly make this new target stand The Caldwell Ultimate Target Stand. 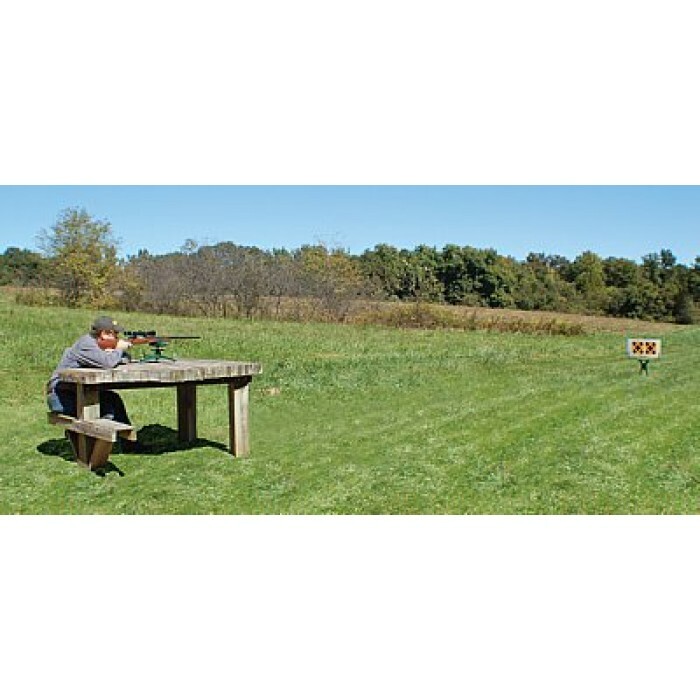 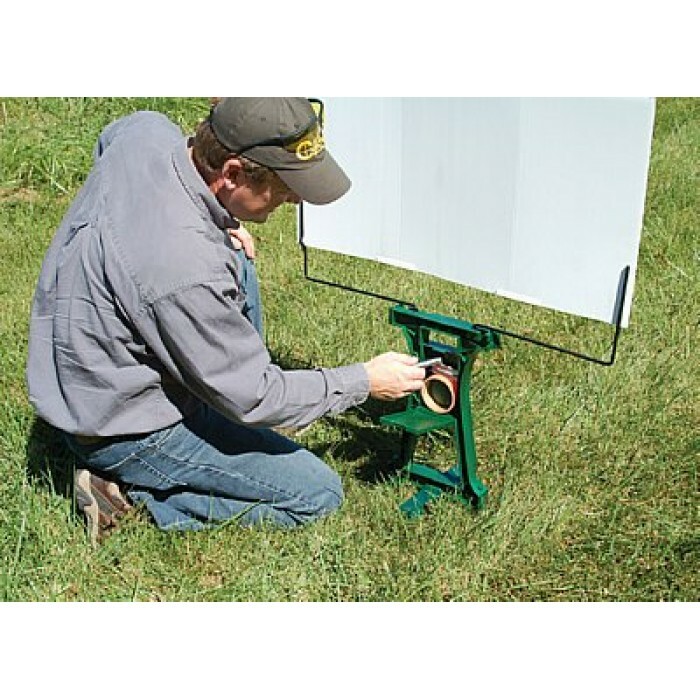 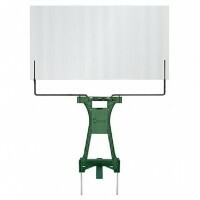 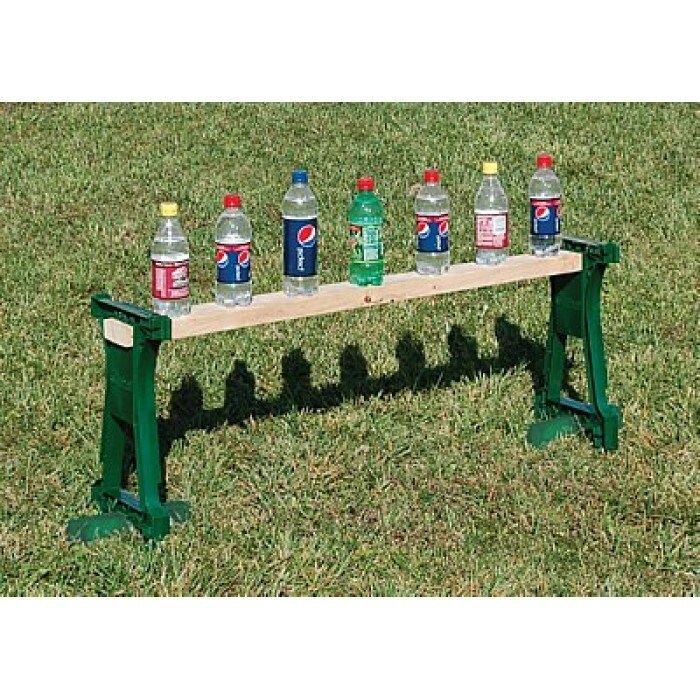 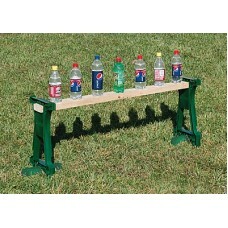 The stand features an oversized backer to hold multiple large targets (two 15" targets side by side) and is constructed of an all-weather moisture resistant material. 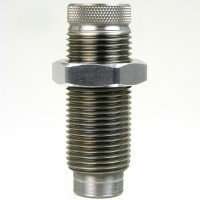 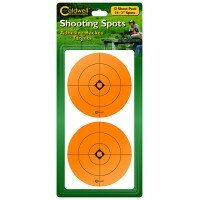 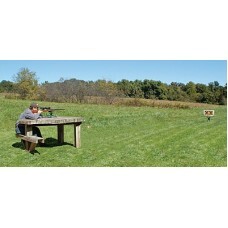 The large size makes sighting in easy, no more bullets missing the target. 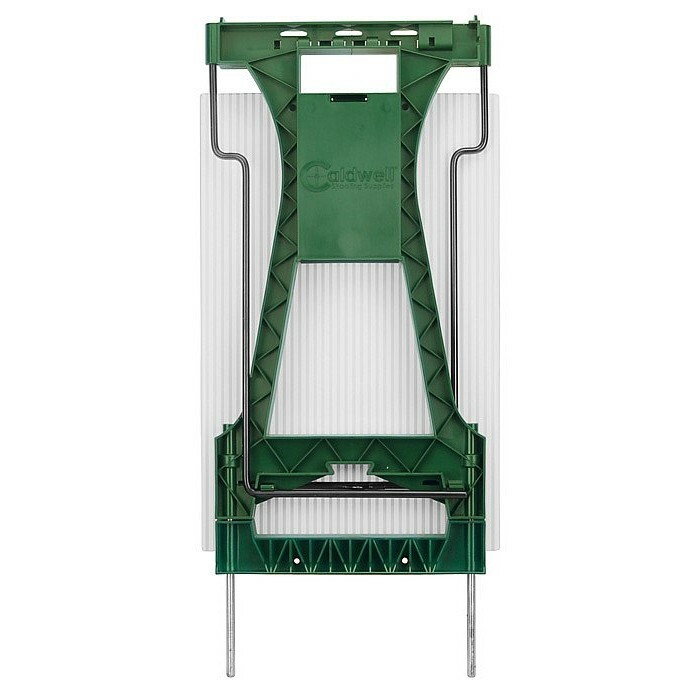 The modular frame design collapses to occupy much less space during transport & storage. 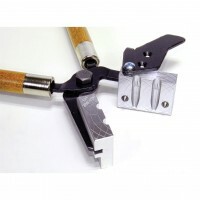 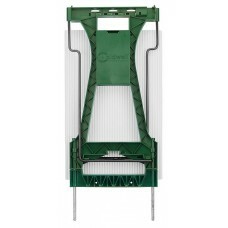 The frame arms are constructed of durable steel rod and hold the backer securely in place. 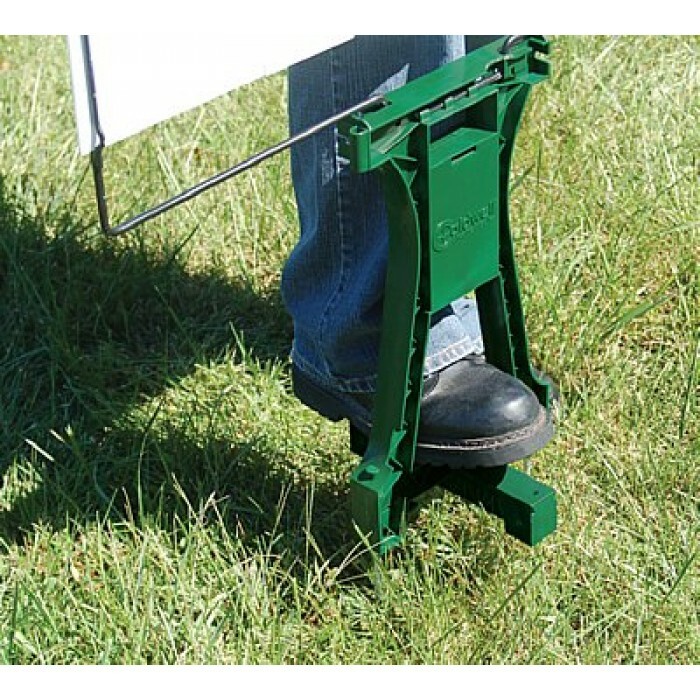 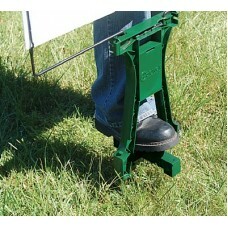 Removable ground stabilizer adds support from wind during use and conveniently stows onto the feet. 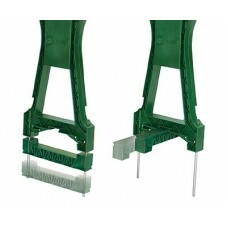 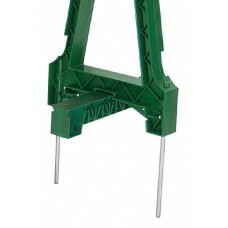 The base of the stand is open, allowing you to use your foot to drive the molded-in metal spikes solidly into the ground. 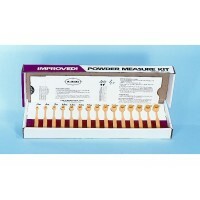 It even has an integrated storage container for holding miscellaneous range supplies such as staples or target pasters. 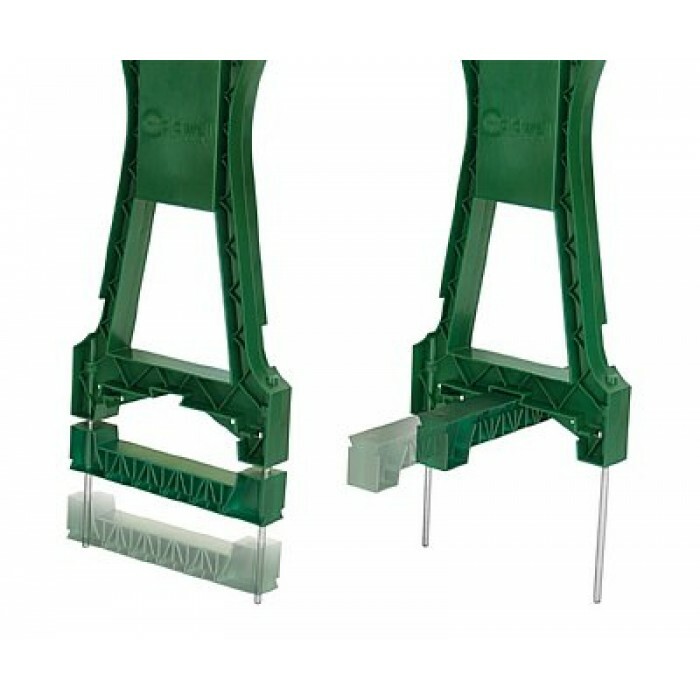 Integrated storage compartment is handy for holding your extra staples, target pasters,ect.